The Motet is the oldest compositional genre in European polyphonic art music. Its history can be followed without interruption from the 12th century to the present day. The form was regular part of liturgical services in the two principle churches of Leipzig where JS Bach was employed from 1723 until his death in 1750. Scholars are divided as to the purpose of the six Motets. Though most of them were thought to be funeral music, they cover a lot of ground in terms of creativity, originality, choral and vocal techniques. 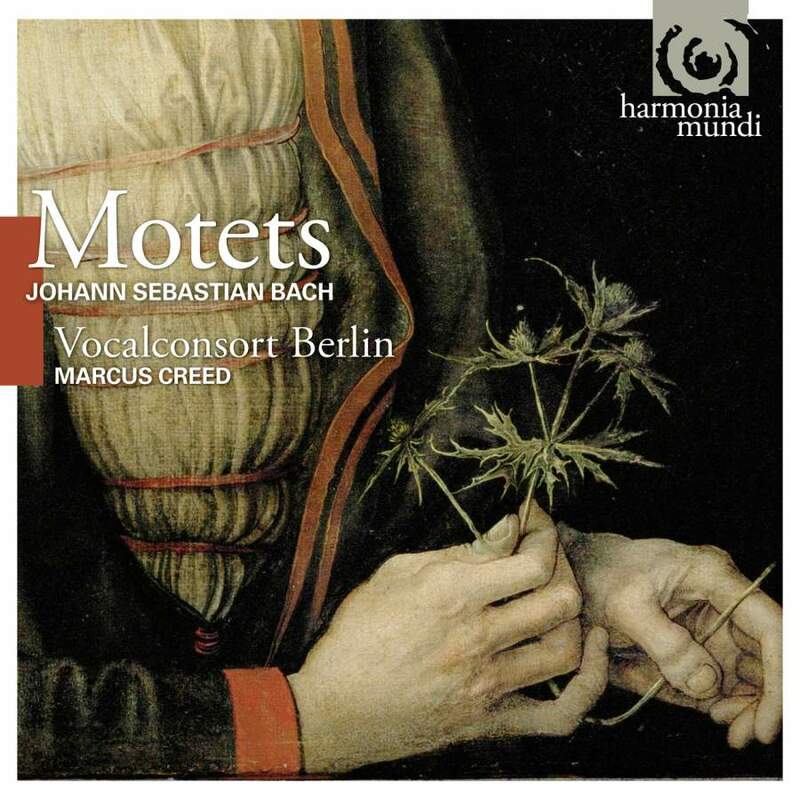 Marcus Creed and the Vocalconsort Berlin offer small scale, intimate readings of these evergreen masterpieces.